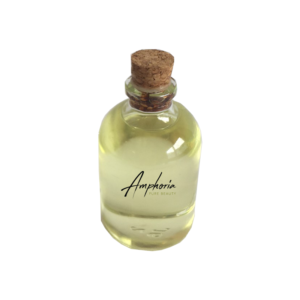 Thanks to its unique formula of soothing oils and shea-and cocoa butter, the Amphoria Sensible repair is perfect for strongly damaged skin. The irritated, damaged, sensitive or allergic skin will receive gentle care without exposing it to further damage. The Sensible Repair Natural Skincare Product strictly contains natural ingredients which provide extra moisture and valuable nurturing. It acts anti-inflammatory, regenerating and gives a pleasant feeling of vitality. 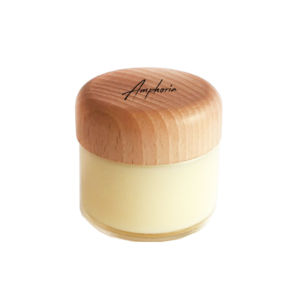 The soothing ingredients are perfect for already irritated skin. Due to the high percentage of shea butter, the skin receives important nutrients it needs in order to heal. 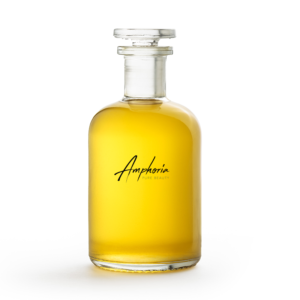 Rich in vitamins and minerals, the Amphoria Sensible Repair is ideal for skin that is dry or tends to develop eczema. The ideal care for sensitive and irritated skin for your entire face and body. Perfectly suitable in cases of acne, impurities, allergies, minor wounds, slight sunburns, eczema, neurodermatitis and psoriasis. Sensible Repair treats your skin and replenishes its moistures without irritating or drying it out. The ingredients are anti-inflammatory, healing, lipid replenishing, soothing and actively support cell regeneration. They also regulate and maintain a balanced level of moisture in the skin. Almond oil helps to beat any skin irritations and is important for the skin’s protective acid mantle and stimulates the rejuvenating process. This is not a medical product! Click here for the ultimate care for DRY skin.